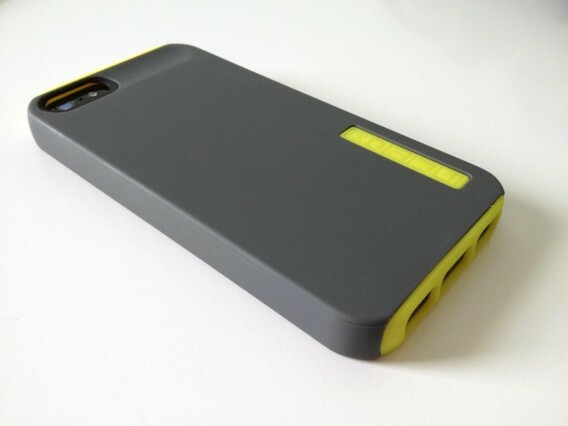 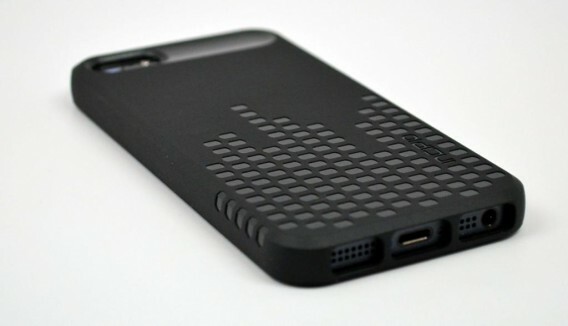 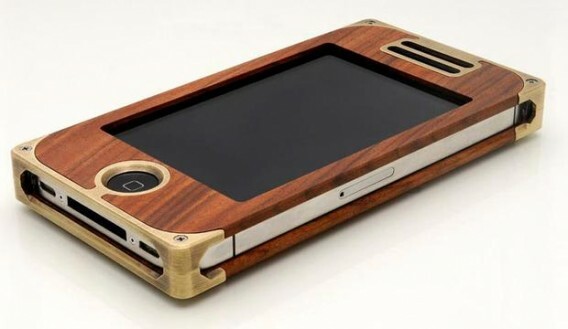 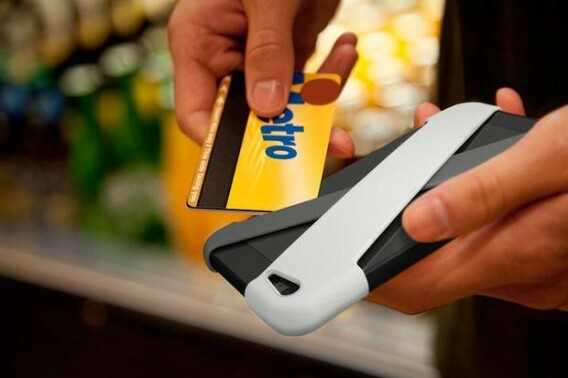 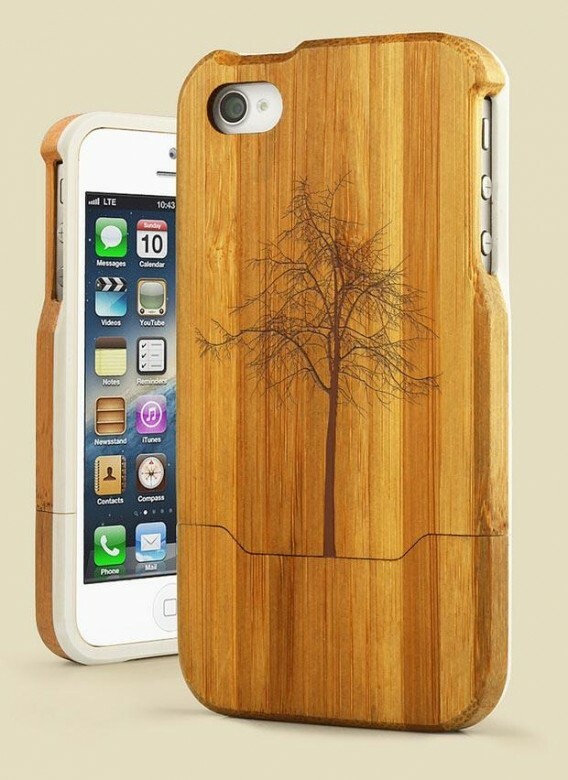 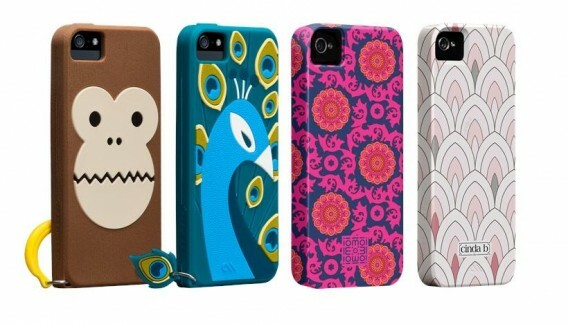 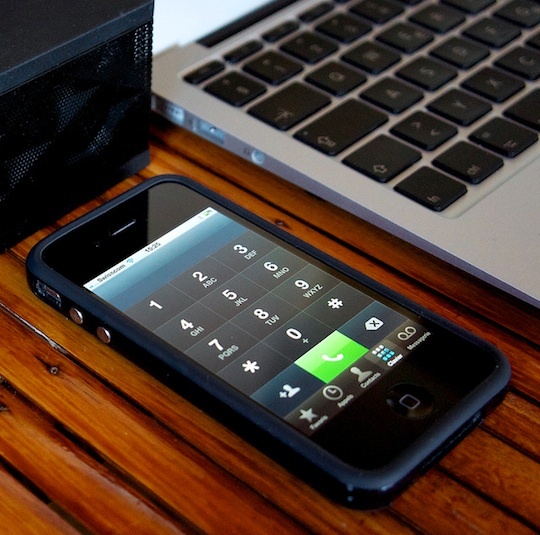 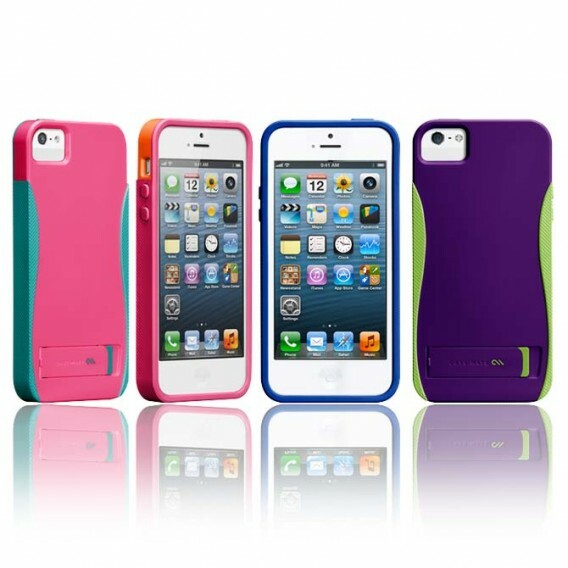 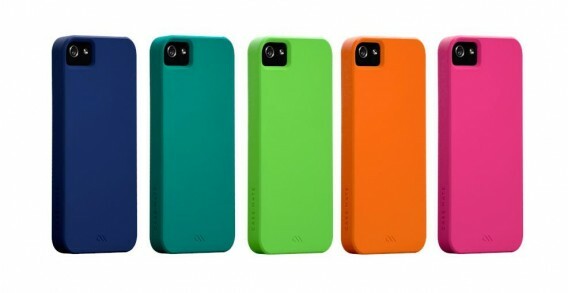 Apple launched its new iPhone 5 last month, so it’s time to start thinking about cases. 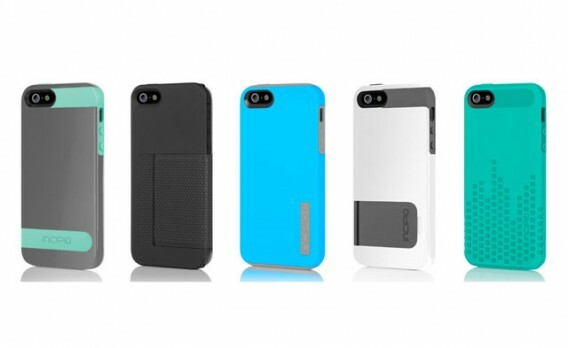 Many iPhone 5 cases are already available on the internet, some of them are shown below and do not hesitate to let us know in the comments which iPhone 5 case you like the most. 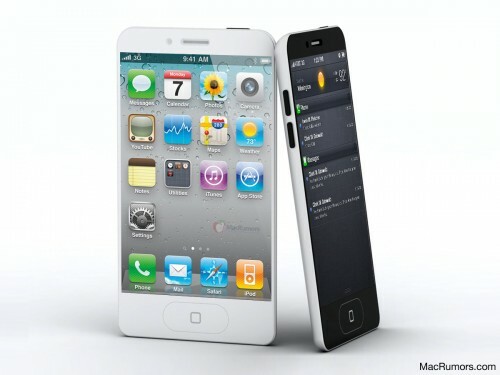 Finally Apple launched iPhone 5. 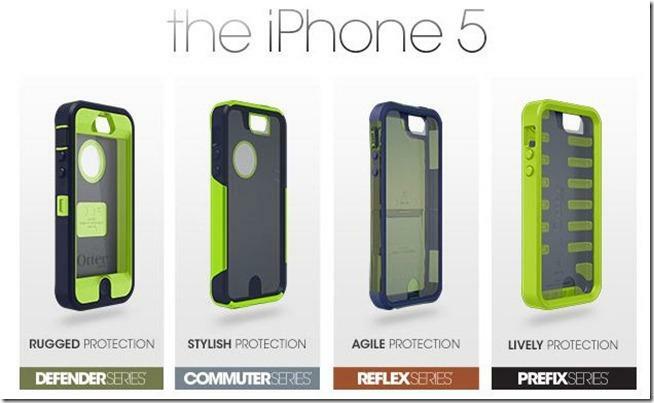 It is taller, leaner, lighter, shinier and packs in much more punch than ever. 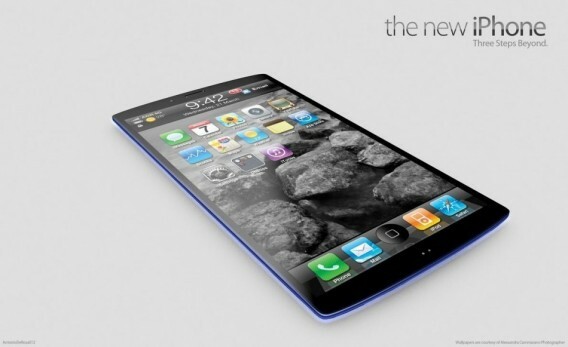 Apple gave it a completely new avatar made of glass and aluminium. 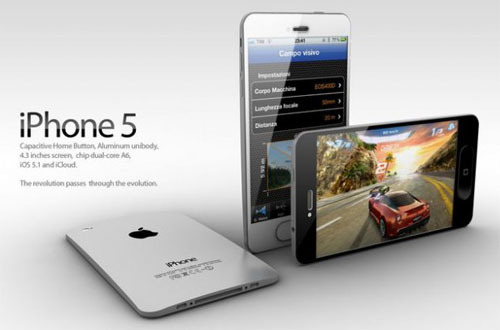 Here are pictures and features of iPhone 5…. 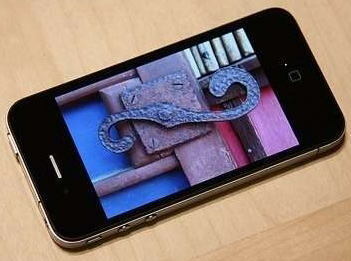 – Display: 4-inch (diagonal) with a resolution of 1136 by 640 pixels. 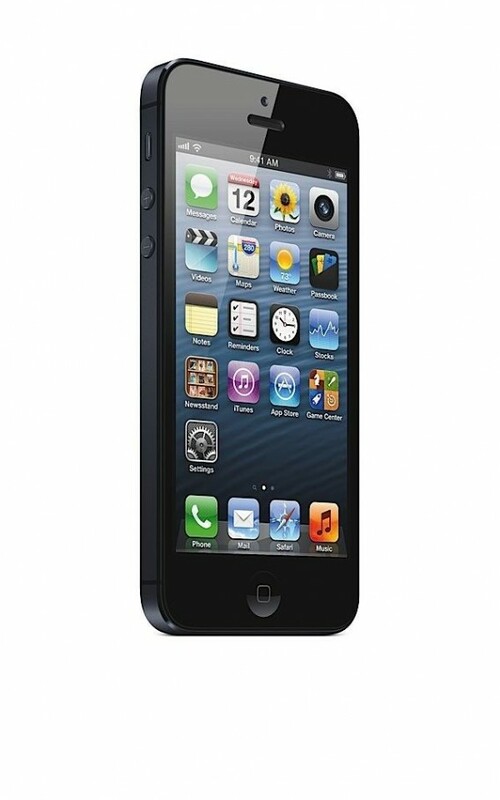 – Memory capacity: 16, 32 or 64 gigabytes, depending on price. 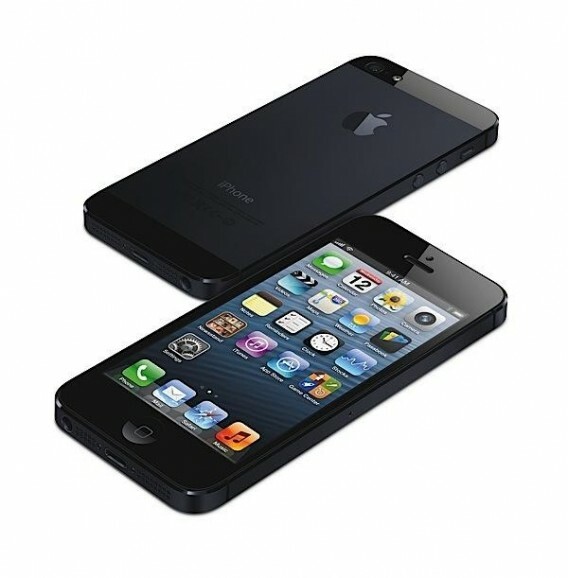 – Price: Starting at $199, for 16 gigabytes of memory. 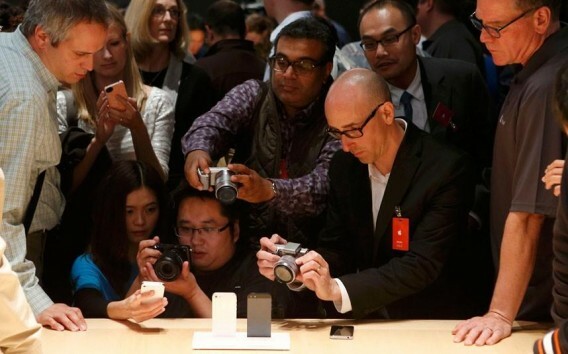 – Cameras: 8-megapixel camera on back, 1.2-megapixel on front. 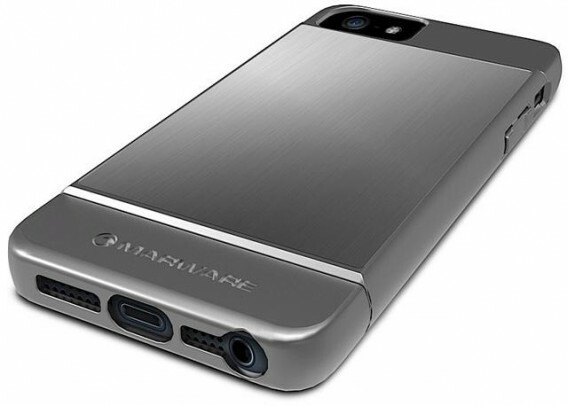 – Battery life: talk time is up to 8 hours on 3G. 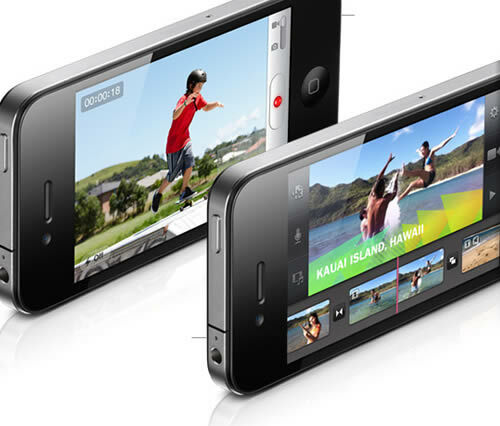 Internet works for up to 8 hours on LTE and up to 10 hours on Wi-Fi. 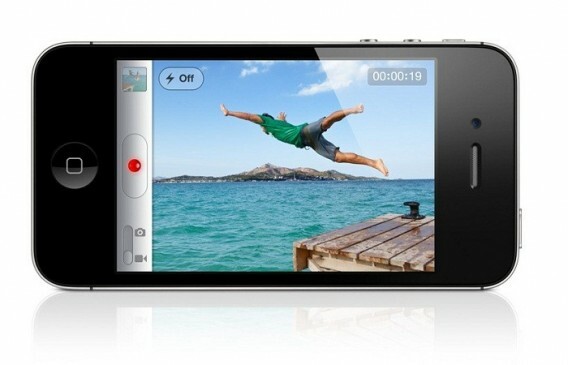 Up to 10 hours of video playback. 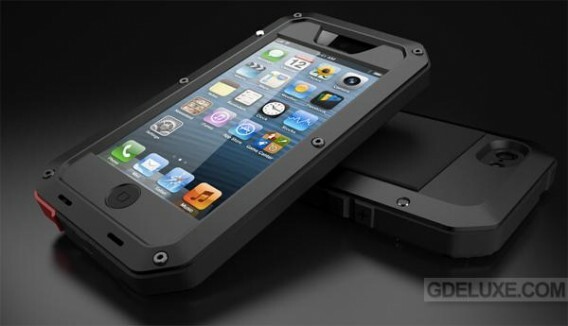 Battery can be replaced by service personnel only. 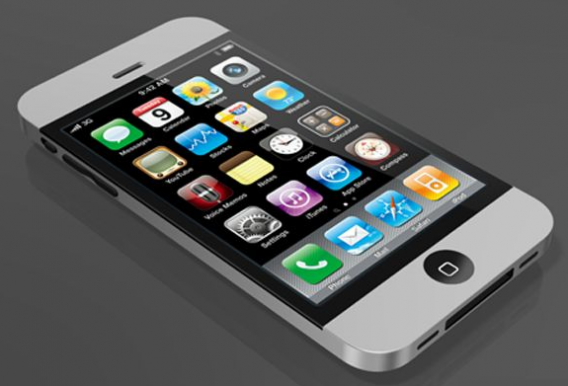 – US wireless carriers: Verizon Wireless, AT&T, Sprint Nextel and others. 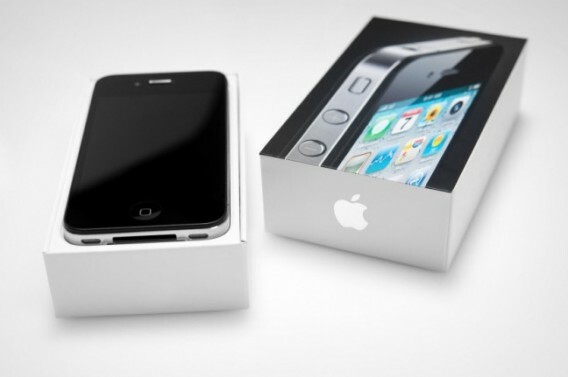 – Network compatibility: 3G networks worldwide, plus 4G LTE networks in the US, Canada, Japan, Germany, UK, Australia, South Korea, Hong Kong and Singapore. 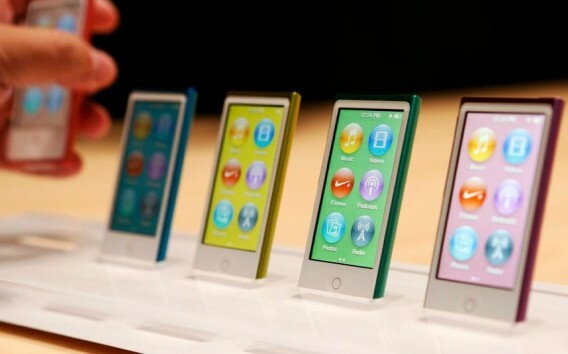 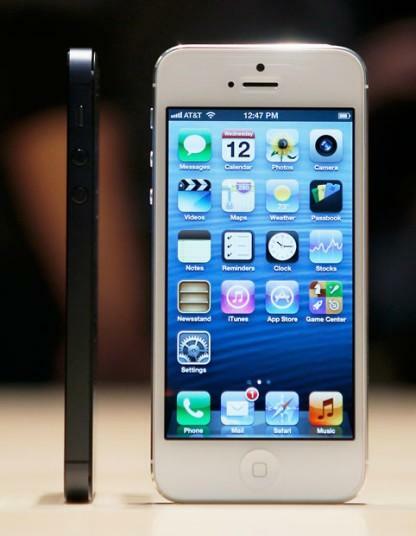 Apple is set this week to have one of its classic big announcements, widely expected to be the launch of the next iPhone 5. 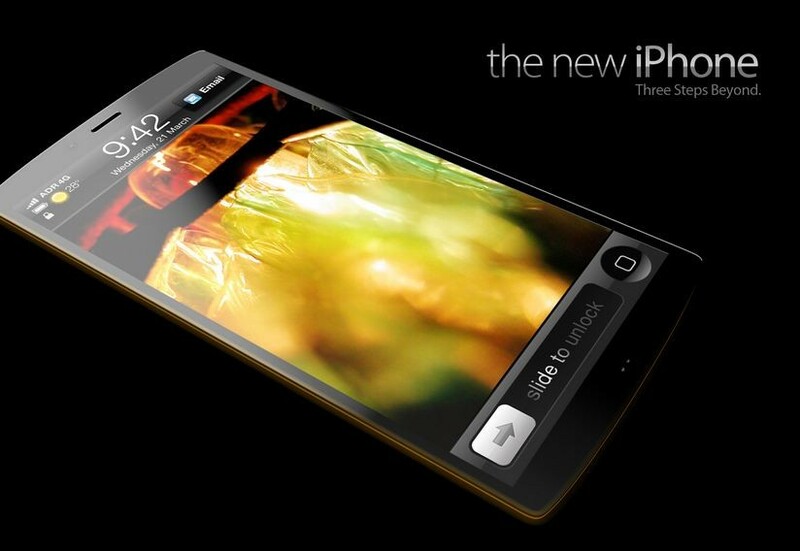 The company, of course, is very tight-lipped about what it’s debuting and when. 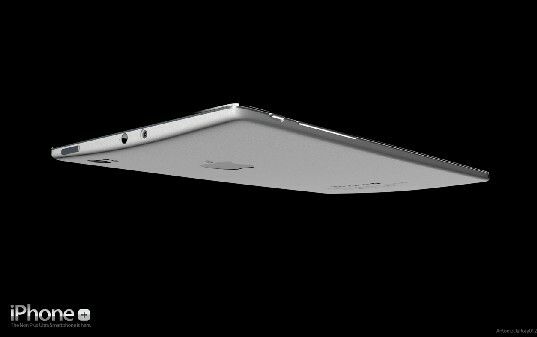 But it left a fairly big clue about what it’s planning on its invitation for this Wednesday i.e 12 september, with the event date casting the shadow of a large “5” in the foreground. 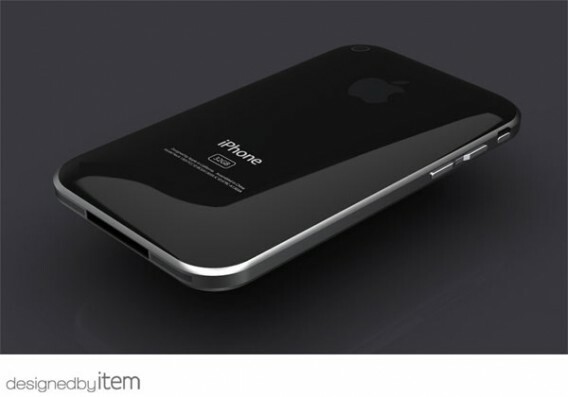 According to the report, iPhone 5 is coming at the end of September. 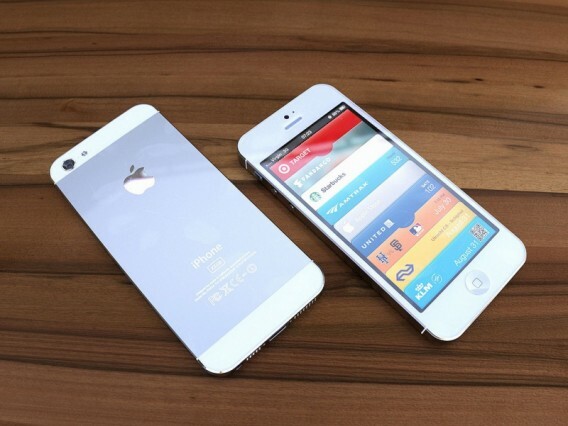 Meanwhile, a range of expected design and photos of the next Apple iPhone 5 have shown up on Chinese and Japanese tech sites. 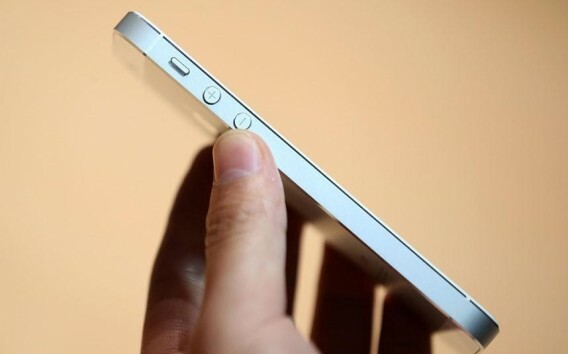 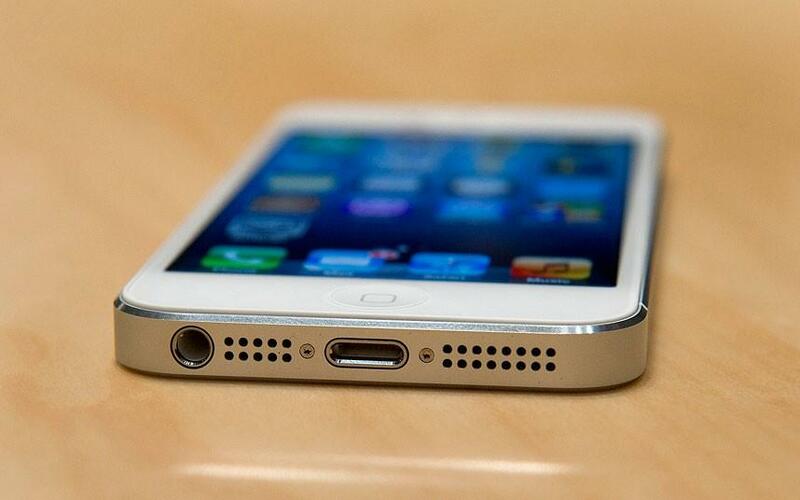 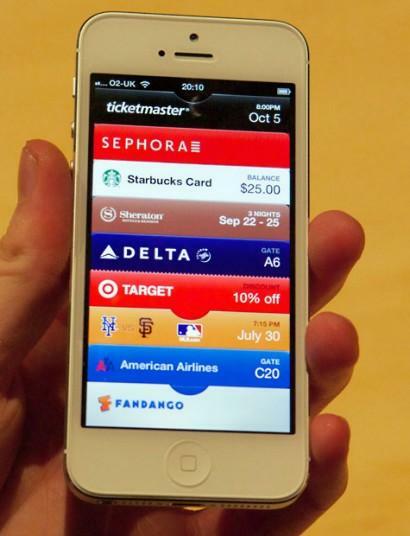 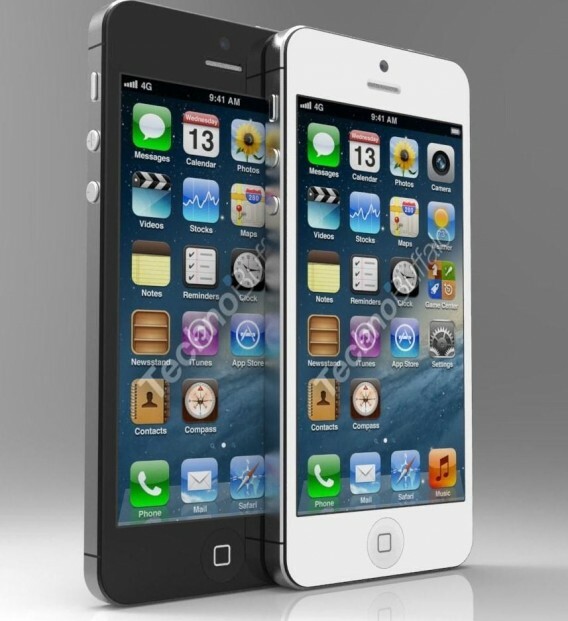 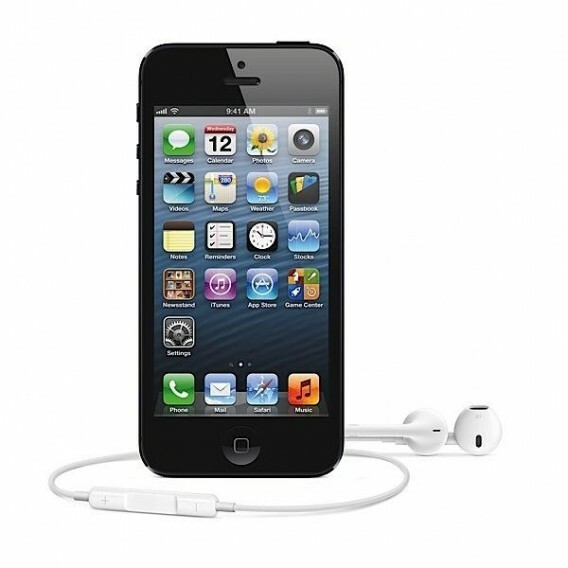 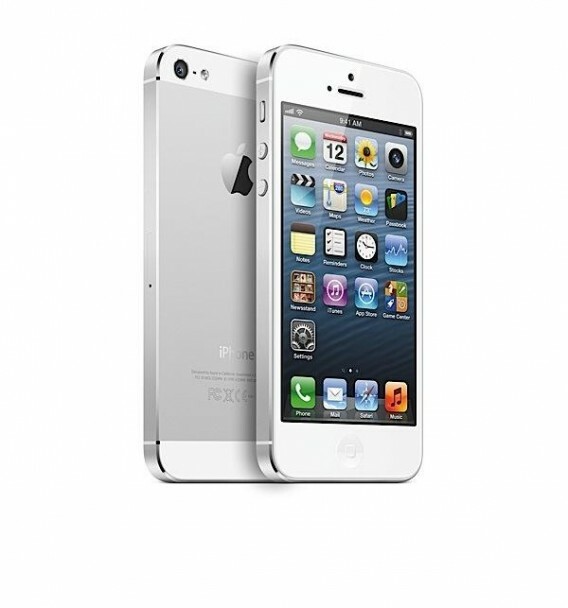 The iPhone 5 may launch on September 21, 11 months after the release of the iPhone 4S. 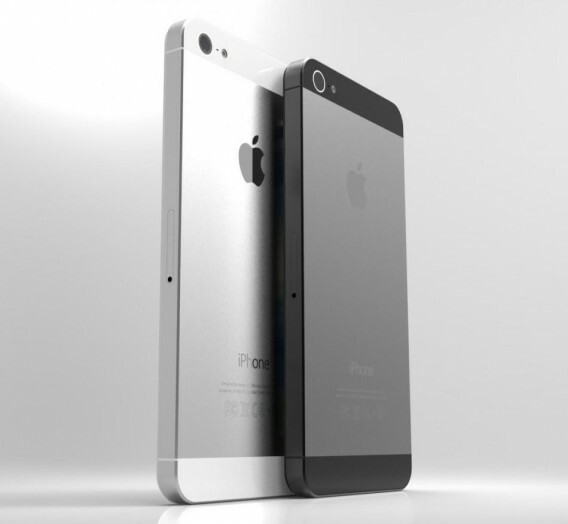 So says the tech site iMore, which reports today that Apple will officially unveil the iPhone 5 on Sept. 12, and roll out the device nationwide nine days later. 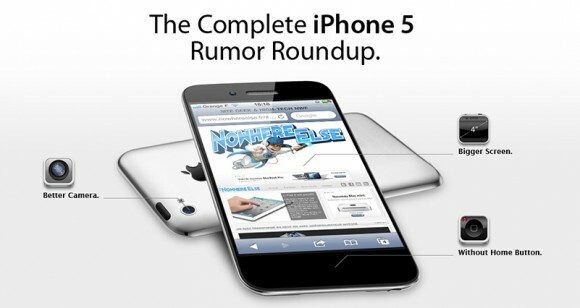 iMore attributes the dates only to “sources who have proven accurate in the past,” and the famously secretive Apple has neither confirmed nor acknowledged the rumors. 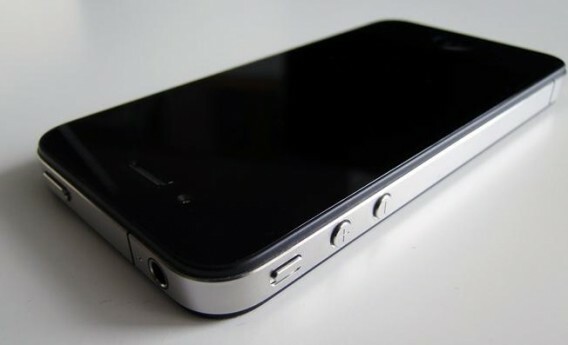 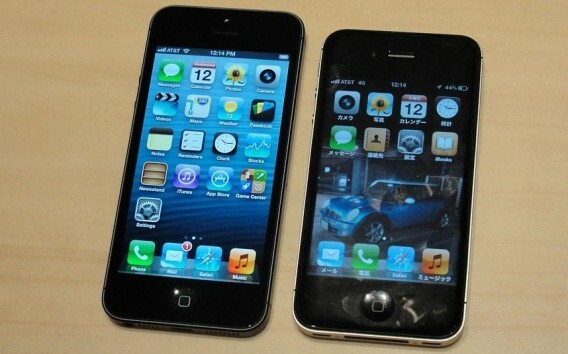 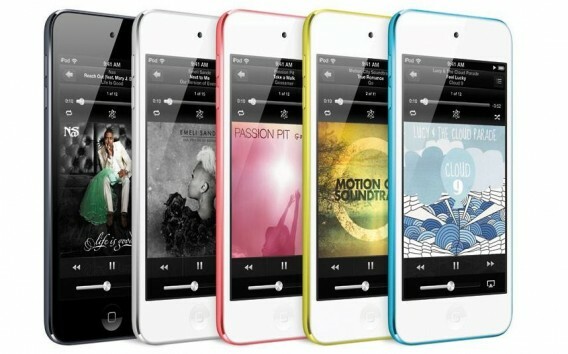 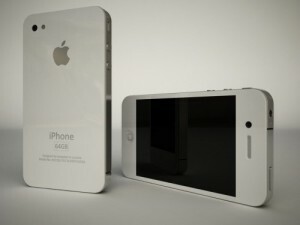 There are many rumors that iPhone 5 would eventually release in August 2012. 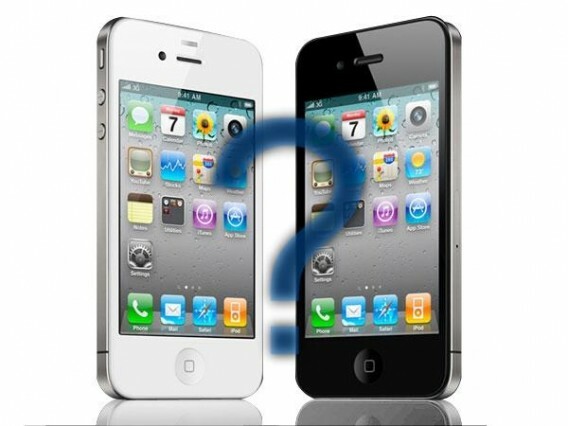 Last year there were two iPhone models released, one was iPhone 4 and then shortly after iPhone 4S, which lead to people thinking that there is another iPhone coming at Christmas, but it wasn’t to be so. 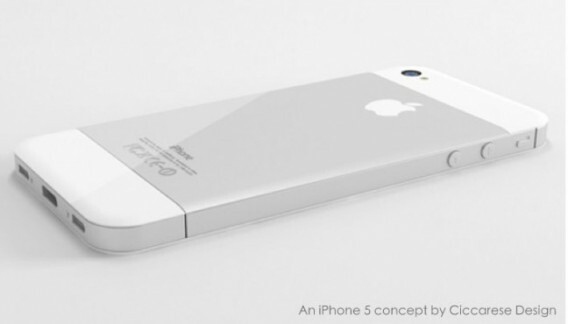 Whether the iPhone 5 comes this August or later this year, there are always some conceptual pictures of how would the iPhone 5 be like? 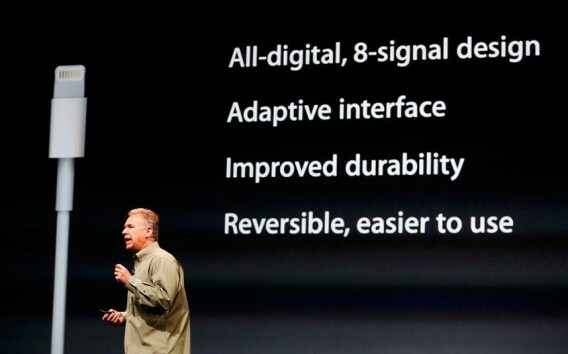 Lets analyze in these pictures…. 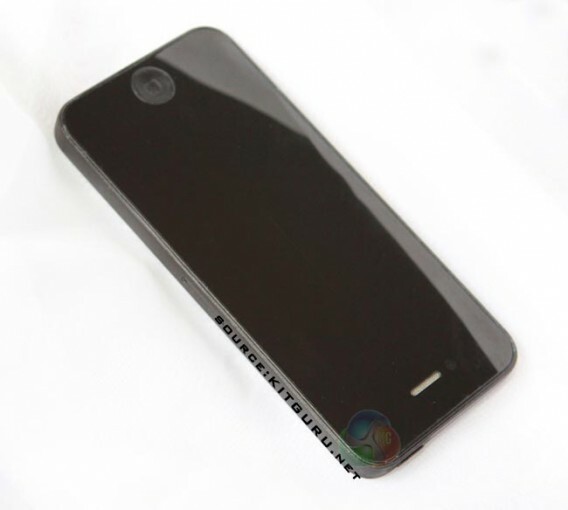 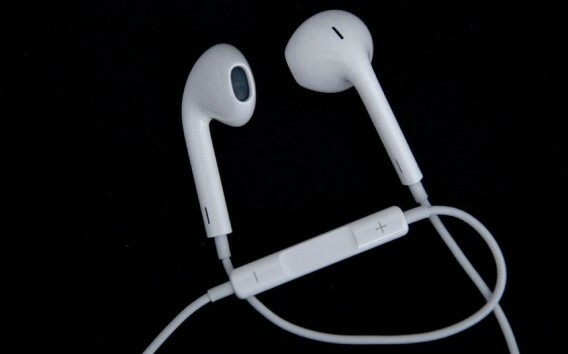 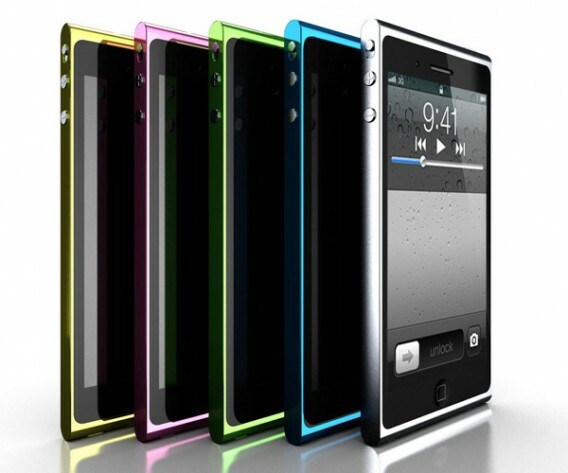 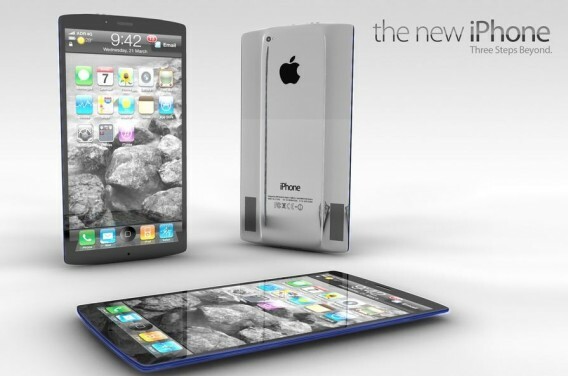 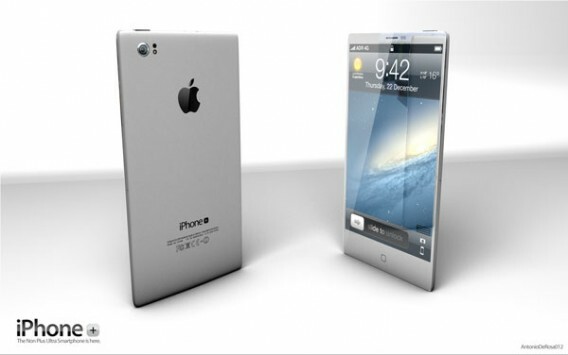 See below the new iphone 5 concept images rumored to be releasing on August 2012. 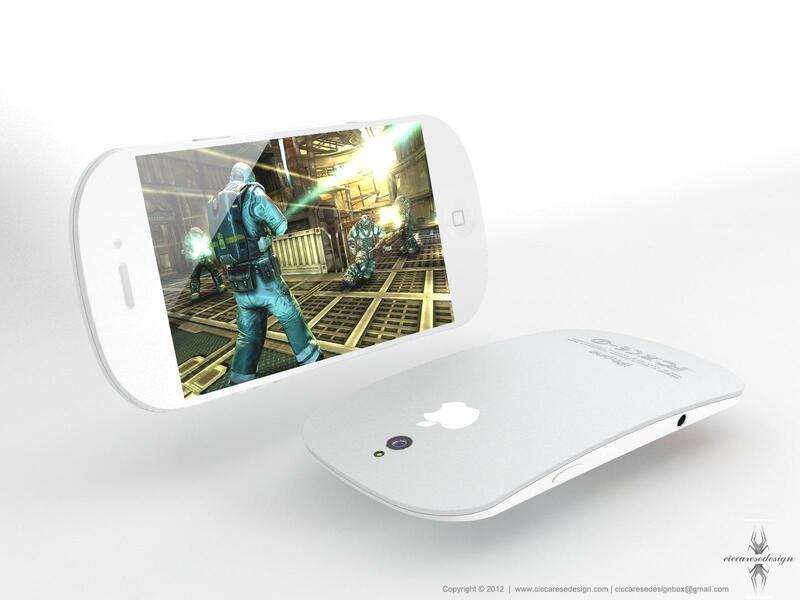 The iPhone 5 might not be arriving any time soon, but that hasn’t stopped artists and design firms from creating their own mock-ups. 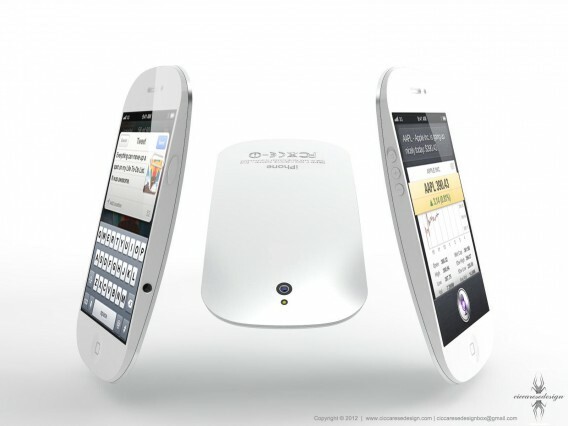 After analyzing the various iPhone 5 rumors, Italian designer Federico Ciccarese came up with these gorgeous renders. 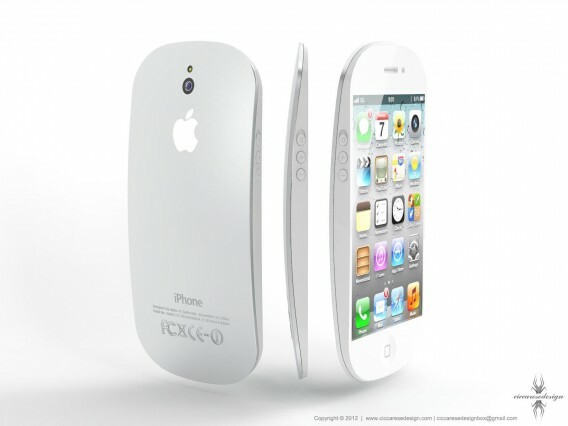 Ciccarese’s vision of the iPhone 5 predicts a slightly curved back. 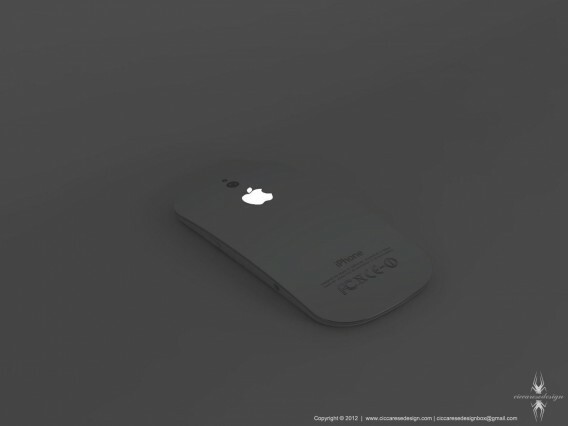 The body of the phone, in fact, looks similar to Apple’s Magic Mouse. 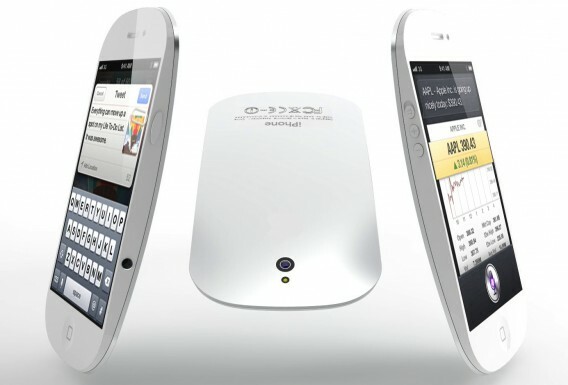 The display is flat and “retina” in nature and the phone tapers off at the top and bottom. 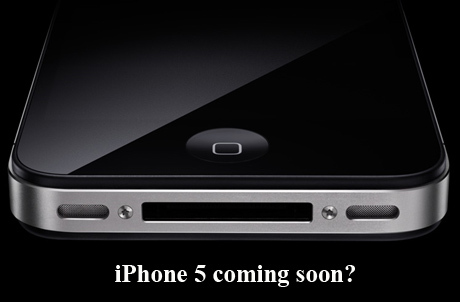 Apple’s sixth generation iPhone 5 is nothing but an assumption right now but if release schedules hold to pattern, we should see it by the fall of 2012. 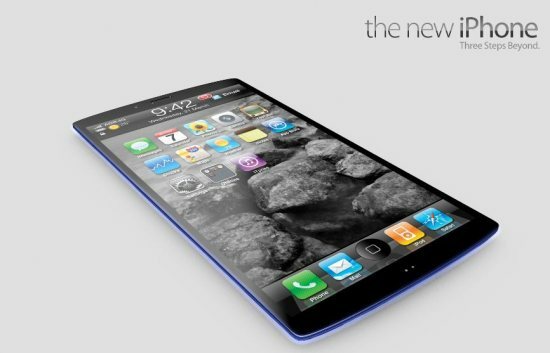 Rumors and feature wish-lists include a 4-inch screen, faster Apple A5X chipset, real 4G LTE networking, and, of course, thinner and lighter. 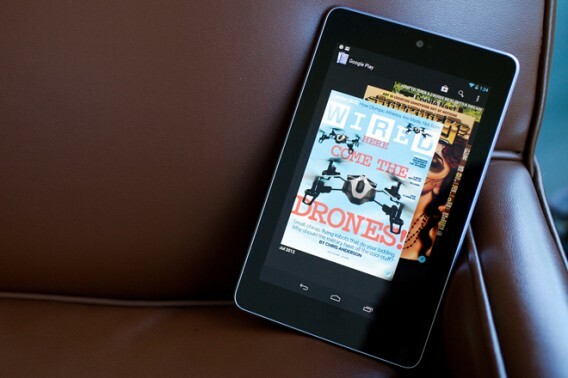 The Google Nexus 7, the first tablet to wear Google’s Nexus brand, sets a new standard for smaller slates, proving that just because it isn’t as big as Apple’s iPad doesn’t mean it can’t be just as useful, as fast, or as fun. 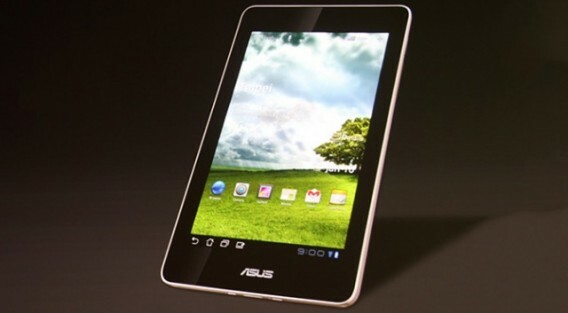 If you’ve been on the fence about Android, or tablets in general, this is the tablet you’ve been waiting for. 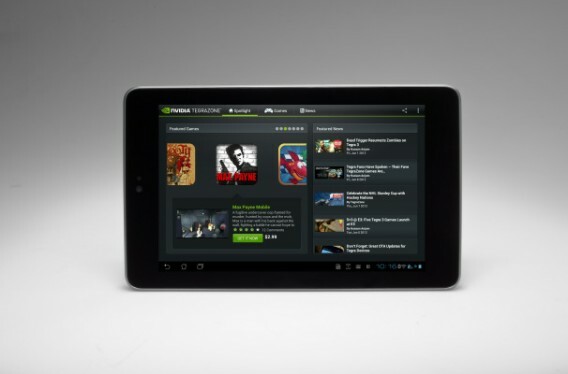 Basically, the Nexus 7 is a beast. 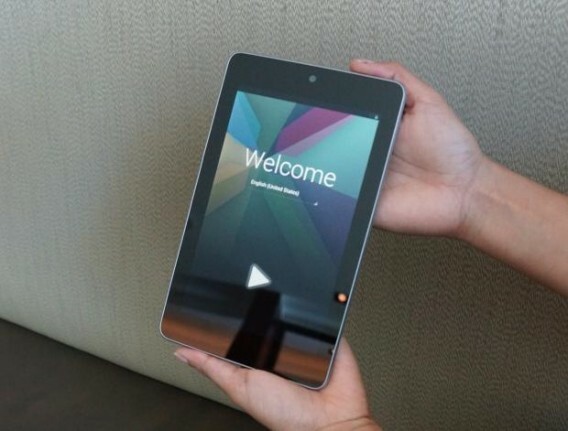 Navigating around Android 4.1 Jelly Bean (yes, this is the first Jelly Bean tablet) is super clean. 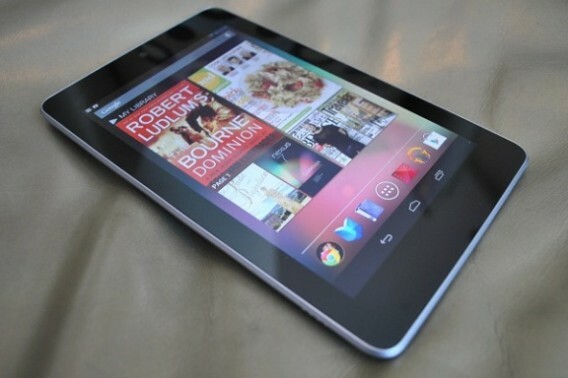 There’s no hesitation on the part of the Nexus 7 when loading magazines, books, apps, video, games, music or web pages. 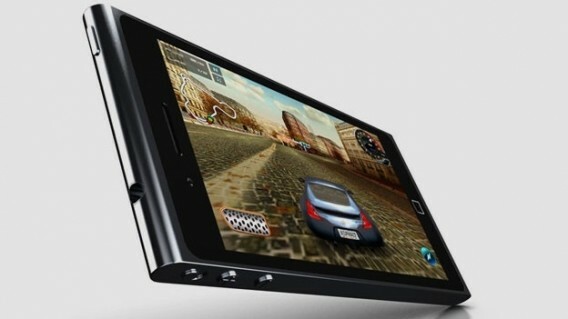 This can be attributed to Nvidia’s 1.2GHz Tegra 3 quad-core processor — yep, this is the first quad-core 7-inch tablet, too. 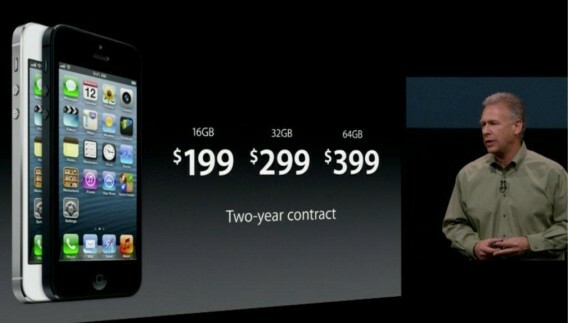 Alongside that is a 12-core Nvidia GPU and 1GB of RAM. 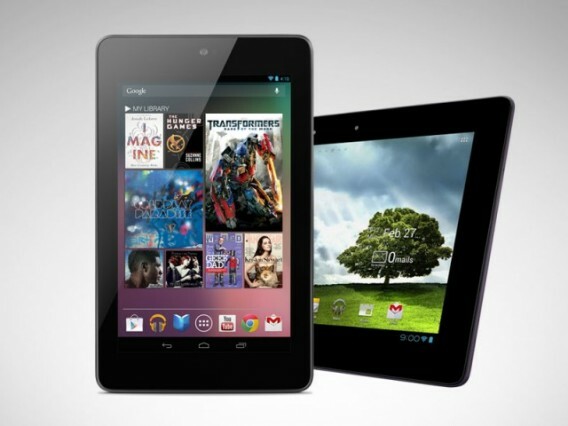 The only noticeable delay comes when you first turn on the Nexus 7. 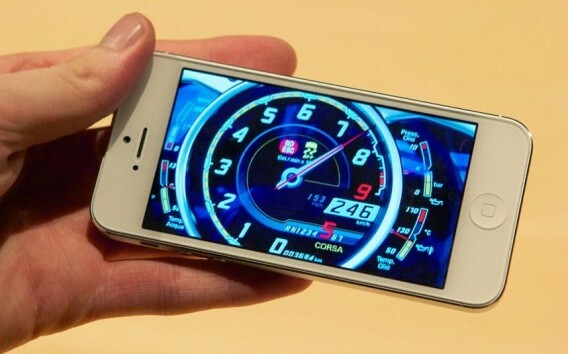 There’s a lag of a few seconds while your content loads into the interactive home screen widgets pre-installed by Google.